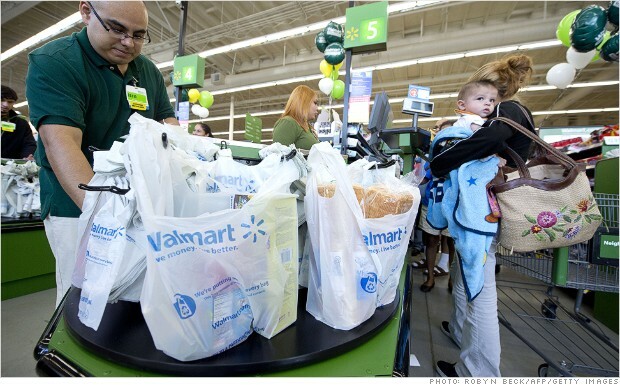 Walmart Stores is making a pledge to hire every vet who wants a job. More than 100,000 people are expected to find work through the program, making it one of the largest hiring commitments for veterans on record, the nation's largest retailer said. Well, I wonder if they want the jobs.